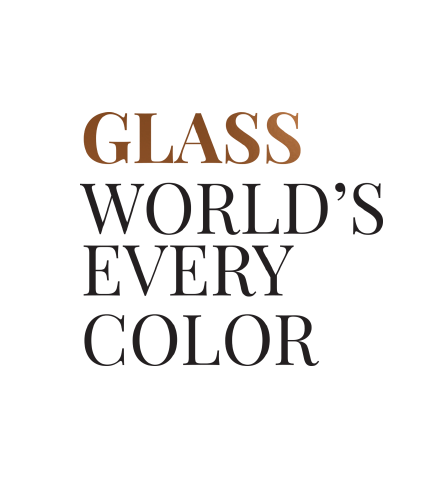 The quality and originality of our products and their trend-setting development is created by JIRI VOSMIK famed Czech glass designer, who is our lead designer since 1991. His art has a characteristic balance of functionality and design, whether its function is to be used at the dinner table or purely Classic objet d’art. Like humans, glass has its personality too. One likes blue, another likes red. 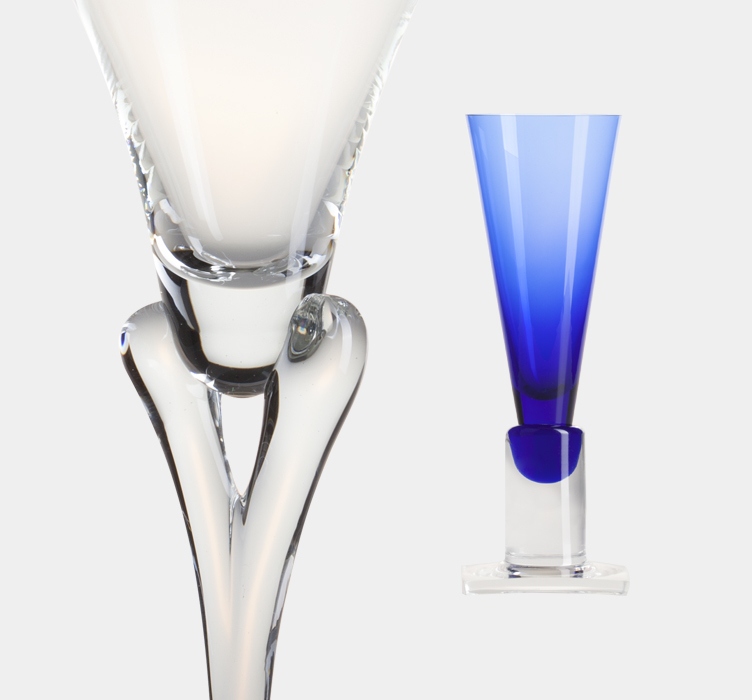 Someone prefers perfect colors, others rely more on shape and brilliance of pure crystal. 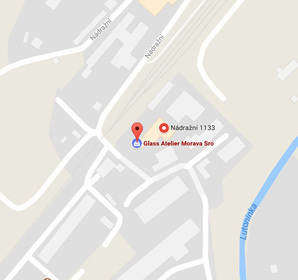 Glass atelier with traditional hand production opened at 1991. 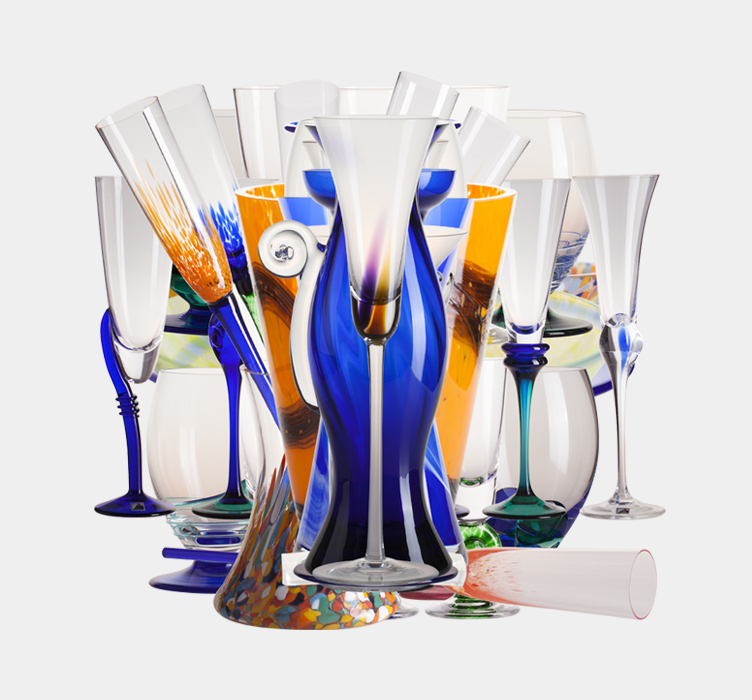 The skill of Czech masters of the craft together with original design and quality of melted crystal are the guarantee of production of exquisite quality portfolio. 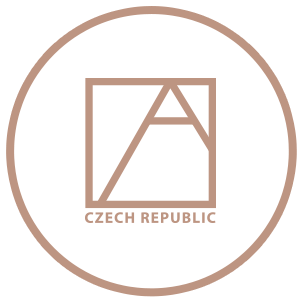 In our atelier, we are able to fulfill a custom unique item for our customer and be part of making his own assortment. We export to 52 countries and all continents. Our products made in the small town of Vizovice have been to international exhibitions in Prague, Frankfurt, Dallas, New York, Delhi and many others. 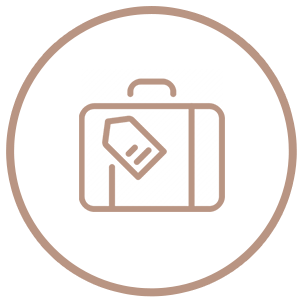 We melt only the best lead-free crystal meeting the strictest demands of our customers and their life style. The whole production is thoroughly supervised. Hand shaping of glass is mainly about temperature and time. 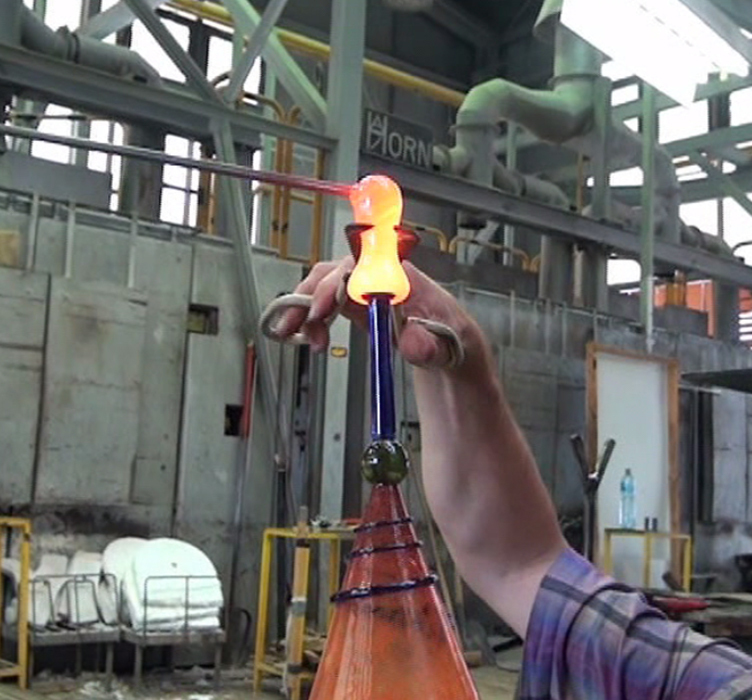 After gathering melted glass from pan to glassblower’s pipe, it is blown and shaped to become your dream product. 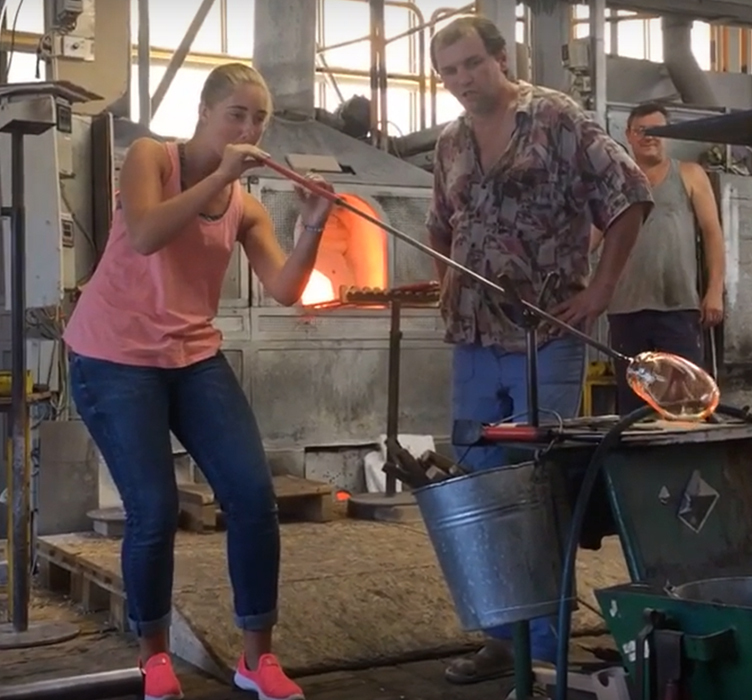 The skill and experience of the glassblower is crucial. The goal of the creators of the delicate beauty made in Vizovice is an assortment that perfectly meets its purpose. The wide variety of colors and shapes will brighten up not only your home or office, but also your heart and soul. Excursions start at our sample room where you can admire our final products. From that upper floor, you can view and see the glassblowers working in the glass-making. You will get a detailed description on the factory’s history as well as the whole production process. Following that you will proceed to our shop, where you can purchase your favorite piece of our art.